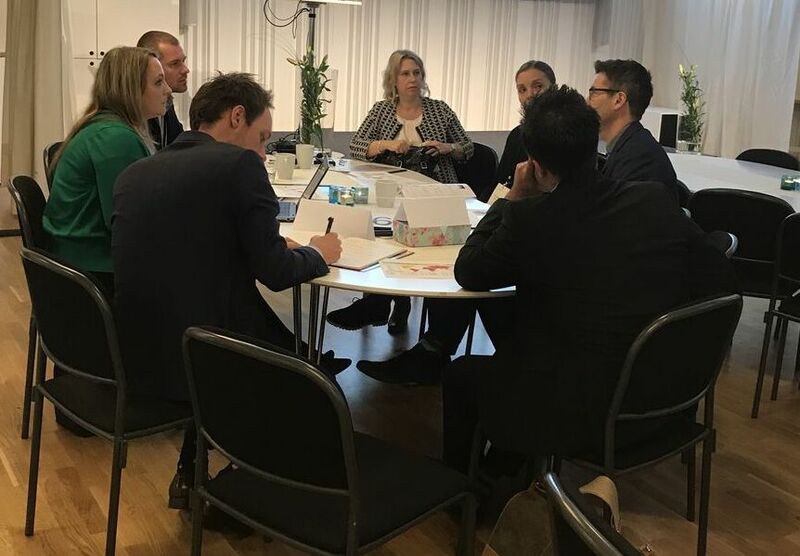 EBG | Network are happy to welcome Bureau van Dijk, a Moody’s Analytics company as an Expert Organization at Source 2 Pay Summit 2019, March 28th 2019 in Stockholm. For the ninth time sourcing, procurement, finance and process professionals will meet and discuss how to optimize both efficiency and effect – end-to-end. During the day – starting with an informal dinner on March 27th – you can share concrete and to the point experiences with skilled people from different functions and industries. Register here to be able to choose the round table discussions of your choice! Want to learn more already? 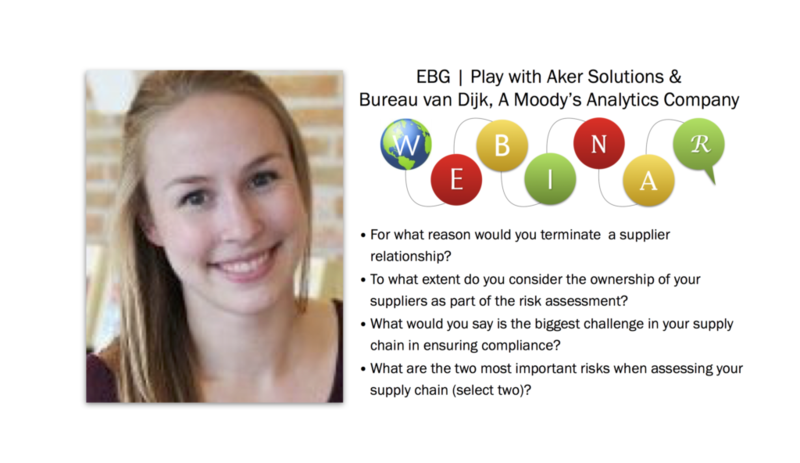 Take a look at a webinar featuring Aker Solutions and Bureau van Dijk, a Moody’s Analytics.